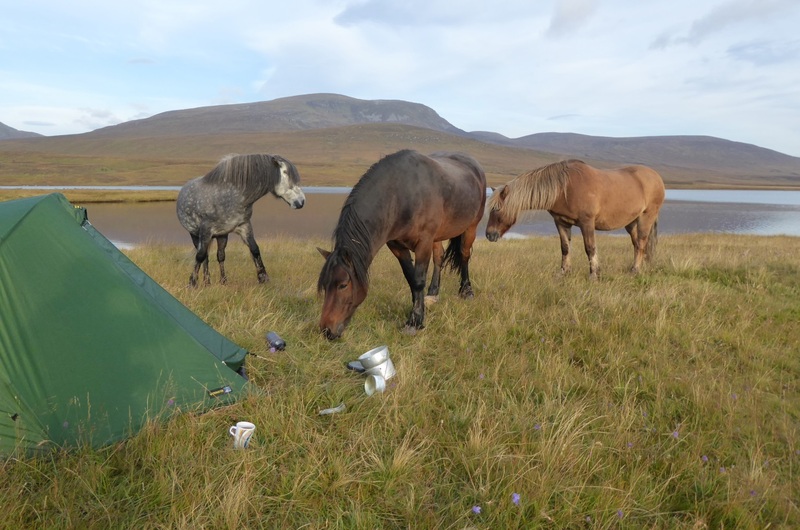 Inspiring adventures that last a lifetime. 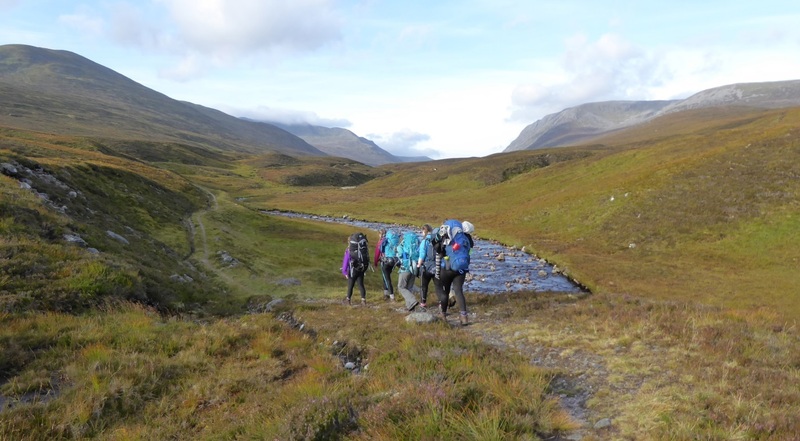 The DofE is all about going the extra mile – gaining new skills, pushing oneself physically, helping others and exploring new territories. At the same time, girls will gather friendships, experiences and memories that will last a lifetime. Girls from 14 years old upwards can choose the activities that motivate them most and go on their own personal journey. 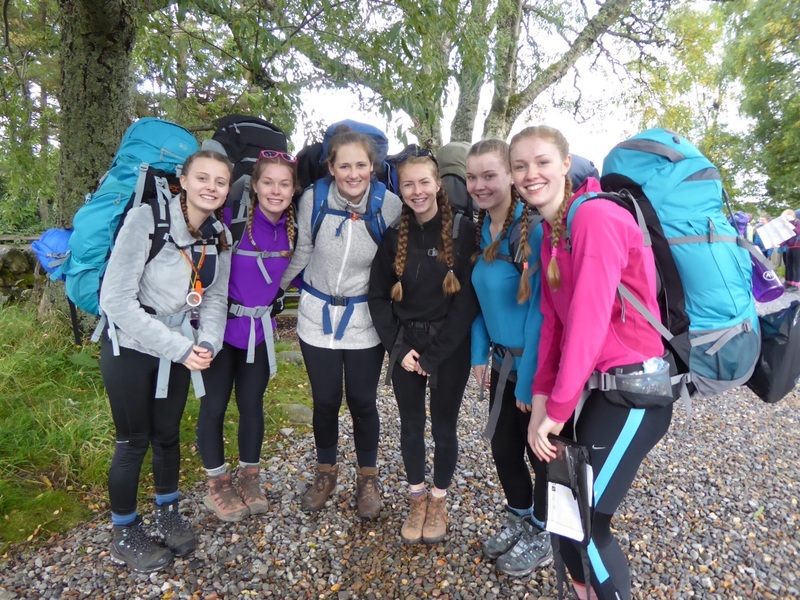 We know that a DofE Award helps them stand out from the crowd when they apply for college, university or jobs.Adventurous, caring, sporty, creative…however a girl might describe herself, the DofE Award can be the right choice for her. The Award has three levels: Bronze, Silver and Gold. 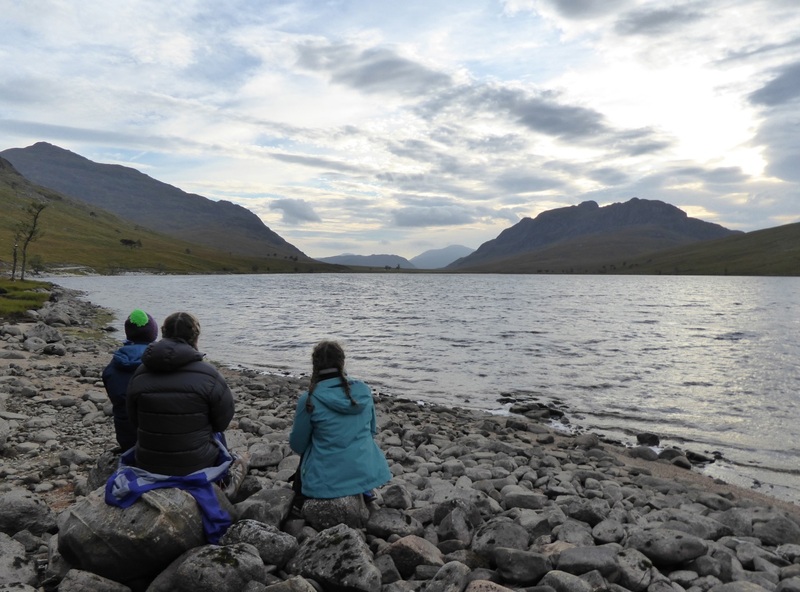 Receiving the Gold Award, at St James' Palace in London or Holyrood Palace in Edinburgh, gives a sense of shared accomplishment with other young people from other schools and walks of life. 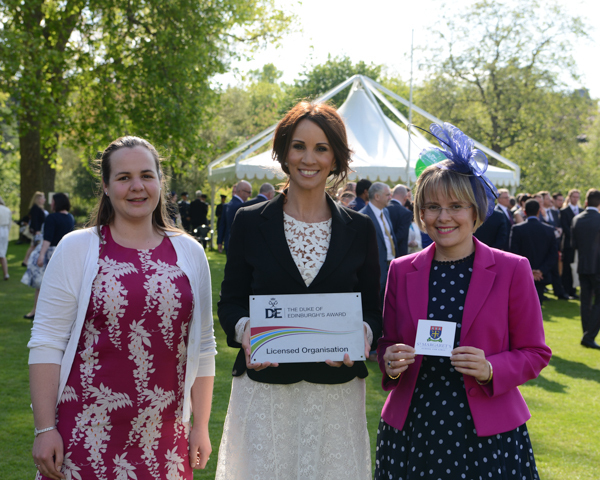 Our head, Miss Tomlinson and DofE coordinator Mrs Hendry, visited Buckingham Palace to receive a plaque which marks 60 years of the Duke of Edinburgh Award. They joined former pupil, Rachael Middleton, who was presented with her Gold Award and many other schools for a celebration of what is a wonderful opportunity for thousands of young people.